Lol, maybe "they" are in your head. Lol well they are but....hmmm. Maybe I will tell hubby I'm talking to the ghosts next time he catches me talking to myself!! Edited by daphnerose, 23 March 2018 - 08:29 AM. LOL...That would be the BEST reply!!!! OP here! I haven't been around the forums for a few months and I'm certainly taken aback by all the replies on my post! I haven't experienced anything for a few months and I think in part that's down to my thinking, "Yeah, they move things around and make noises, so what? I'm alive, I'm the one with the power." So, nothing since starting thinking like that. I've also taken to burning sage, lighting black candles and I have a solid bronze pentacle on the wall, so it all appears to be working! I haven't done a ton of research on the subject, but from what I do know and understand, mental illness, depression, etc, goes seem to attract supernatural beings, particularly the negative types, which I will label here as entities. My mother suffered with bi-polar depression all her life and she was constantly attracting negative beings into our home. And many that have written me over the years with a haunting have admitted to having depression, mental illness or simply being mentally unstable. I also see it a lot with those suffering with addictions as well. Alcoholism, drugs, and believe it or not sexual addictions. I know this will be a controversial topic, so I will leave it at that. So how do people that are more vulnerable protect themselves from nasty entities? Edited by Kathy, 31 May 2018 - 03:37 PM. This is something I've thought about for the last year, but I've never research it, I've preferred to think about my own experience in the subject. 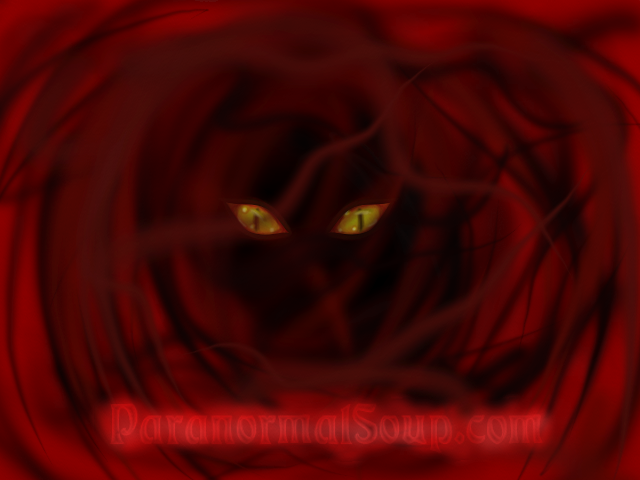 When I first joined this forum, I was looking for help on a haunting at our house, one which followed us when we moved across the country. Things would move, we'd find things in odd places that weren't there a few minutes previously and we'd hear footsteps. However, once I was diagnosed with severe depression and began treatment for it, which I am still going through, the activity stopped. I don't live alone, I have my wife with me and she also experienced the activity. The doctor suggested that I had been suffering with my depression for years, something my wife agreed on, before I went to him for help. Now, as the activity started after my wife and I did an EVP session very close to Pendle Hill in Lancashire and got some great responses, but has now stopped now I have recognised my mental illness and I'm having treatment for it; Can spirits/ghosts and the like be more easily attracted to those with mental illness and negative thoughts?